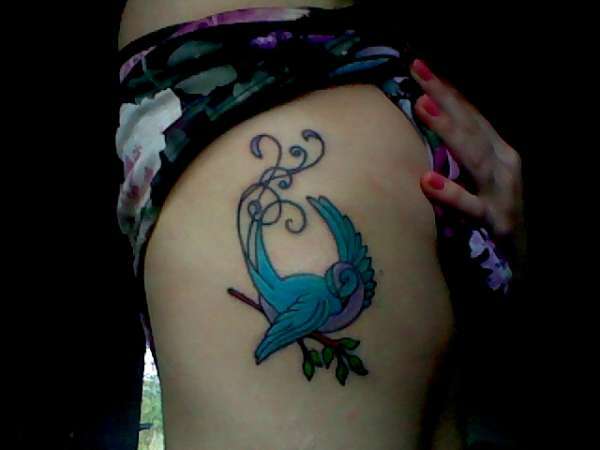 Love the colors and love swallows...I have two on my back and I want another lol. Check it out, might give you an idea. ABSOLUTELY SEXXXY & TAT IS NOT BAD EITHER!!! Thanks for the comment love. I go back for more work 12/30/09. Cant wait! Love your bird!